A cover letter is a short (200-250 words) document that accompanies your CV, with a quite rigid structure and has the layout of a letter. Its goal is to introduce the CV, to bring to attention aspects of your activity that can help your application and are not listed or not presented in the proper light in the CV. In short, its goal is to answer the recruiter's question: "Why should I hire this person?" In general, cover letters should be no longer than one typed page. Organize your body paragraphs to emphasize your strongest and most relevant qualifications. Only include the two or three strongest qualifications from your resume. Make it easy for readers to scan your letter by beginning each paragraph with a topic sentence. Here you need to put the name and address of person you are addressing it to. Address your letter to a specific person, ideally to the person who will interview you. In case you don’t know the exact name of the person interviewing you, it is acceptable to address the “Personnel Manager” or the title listed in the job announcement. Get the reader’s attention, stimulate interest, and be appropriate for the job you are seeking. Preview the rest of your letter. Highlight the qualifications you will discuss throughout the letter. It isn’t necessary to summarize your resume in the cover letter. Highlight your strongest qualifications for the position for which you are applying. Demonstrate how these qualifications will benefit the employer. You should not simply restate descriptions from your resume in discussing specific experiences. You should help the employer to picture you working on the job. Show (don’t tell) employers your qualifications and include specific, credible examples of your qualifications for the position. Use numbers, names of equipment you've used, or feature of a project that may apply to the job you want. 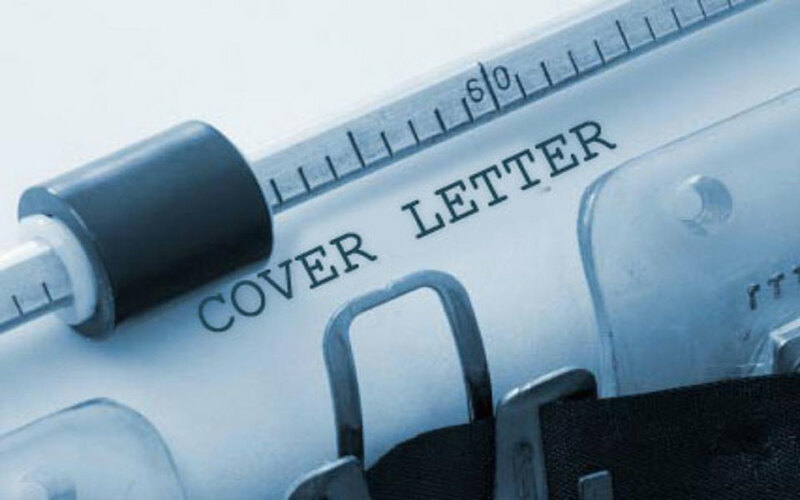 Conclude your cover letter by asking for a personal interview. Be flexible regarding a date and time for the interview. Include a thank you. It is a good idea to include a phone number you will always have access to or where someone will always know how to reach you. If you send them as an e-mail attachement, give the files meaningful names, for example "Ashot-Gabrielyan-CoverLetter".